High praise for our Valley lawmakers for having survived what has arguably been one of the nastiest Texas Legislatures in recent memory. The 85th Legislature officially came to a close Monday, and not a day too soon. In fact, some might say it was a day too late, as an argument between two Texas House members erupted early Monday, which involved one representative claiming his life was threatened by a fellow lawmaker after calling U.S. Immigration and Customs Enforcement agents on protestors at the Capitol. The incident capped off what will undoubtedly go down in Texas annals as a session marked by open and bitter fighting by Democrats and Republicans, and Republicans against themselves. But despite the animosity and crude behavior, legislators did accomplish much this term. For instance, today Gov. Greg Abbott is expected to sign into law several bills that will reform the state’s child welfare system, to make it safer for our youngest. Lawmakers also managed, somehow, to come to an agreement on a two-year state budget despite both chambers initially being billions of dollars apart in their plans. $53 million — for our new University of Texas Rio Grande Valley School of Medicine. This is a substantial increase from the single-digit amounts that at one point in the session had been proposed. We heartily encourage Gov. Abbott to sign the budget with this level of funding for the UTRGV medical school. We also urge Gov. 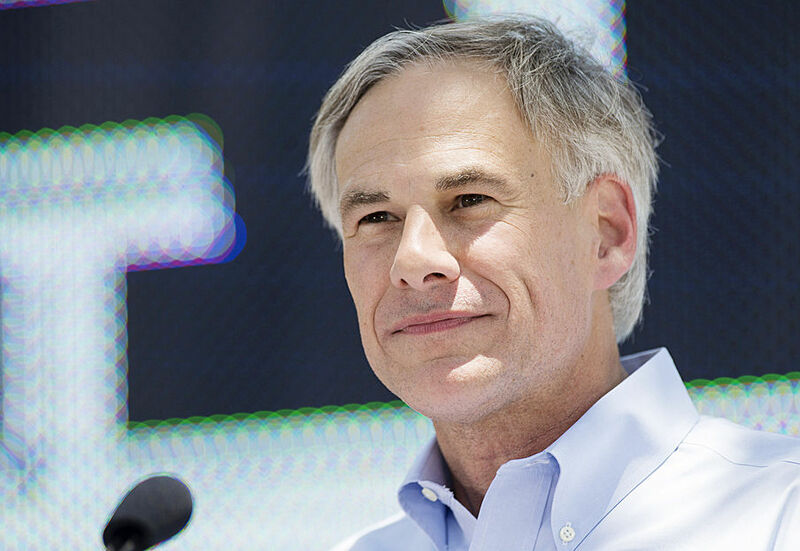 Abbott to quickly sign HB 62, a bill sent to him on Thursday that would ban statewide texting while driving or reading, writing or sending emails except in the case of an emergency. Hands-free only devices could be used otherwise drivers face fines of $25 to $200. This is the fourth try by state Rep. Tom Craddick, R-Midland, to get a statewide texting ban. The last time a similar measure passed both chambers was in 2011, but then Gov. Rick Perry vetoed it. We trust that Gov. Abbott will recognize today’s need and sign it into law. As the session has ended in the two chambers, it still is not fully over until the governor weeds through a litany of bills sent to his desk. Although some, specifically Lt. Gov. Dan Patrick, want a special session to be called to push through other measures — like a bathroom bill, property tax reform measures and school choice laws — we believe that the 85th Legislature has represented the will of the people of Texas. And the bills that have passed both chambers after 140 tough days in Austin should be the only measures that Abbott should have to consider. We therefore urge the governor not to accede to Patrick’s desires and to maintain control over the remainder of this legislative process by not convening a special session, which would be costly, time-consuming and potentially nastier than what we have unfortunately already witnessed.